This is an excerpt of this article. 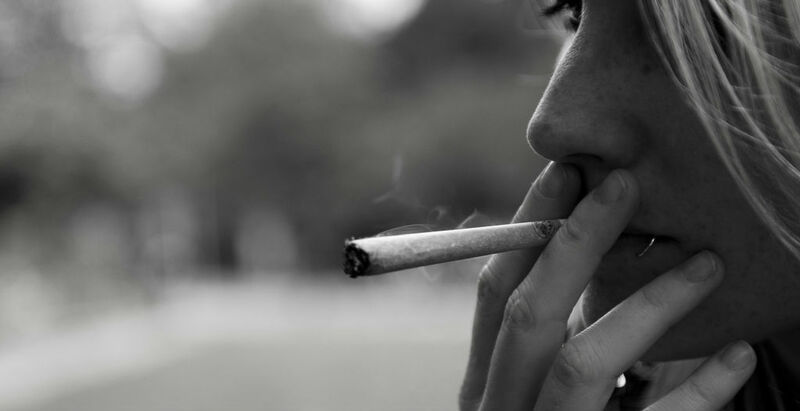 To download the full PDF version of this article, click here. This article discusses the state and perspectives of Chile’s reform program half-way through the second mandate of President Michelle Bachelet (Bachelet II). After raising high hopes and promising encompassing “policies that change cultures” during her election campaign in 2013, Bachelet’s agenda is in crisis and partly stuck due to the interconnection of home-made errors with a changing international environment that has slowed the Chilean economy down. The question is whether in the remaining years of her second office – until March 2018 – Bachelet will be able to realize at least part of her ambitious reform agenda which in August 2015 she re-calibrated under growing political pressure towards a more modest “realism without renouncement”. After a first presidency from 2006 until 2010, Chile’s current president Michelle Bachelet (born 1951) of the center-left coalition New Majority (Nueva Mayoría) was re-elected in December 2013 for a second term in office from March 2014 until March 2018. The hope of the majority of voters encompassed social, economic and political reforms in favor of the middle and lower classes, and in general better social balance and participation. This hope is not a new political motive in the Andean nation. It was at the center of most general and presidential elections since at least the victory of Socialist Ricardo Lagos in 2000. Chile, the only member of the Organization for Economic Co-operation and Development from South America and role model for South America’s and the Global South’s development, is one of the most unequal nations on earth including not only wealth and income inequality but also education. That is, among other reasons, an effect of neoliberal policies implemented under dictator Augusto Pinochet (1915-2006, dictator from 1973-1990) and the subsequent governments, which managed the transition to democracy. In response, Bachelet vowed to enact multi-dimensional change so far-reaching and interdisciplinary in scope and extension that she called it a coordinated array of “policies that change cultures”. 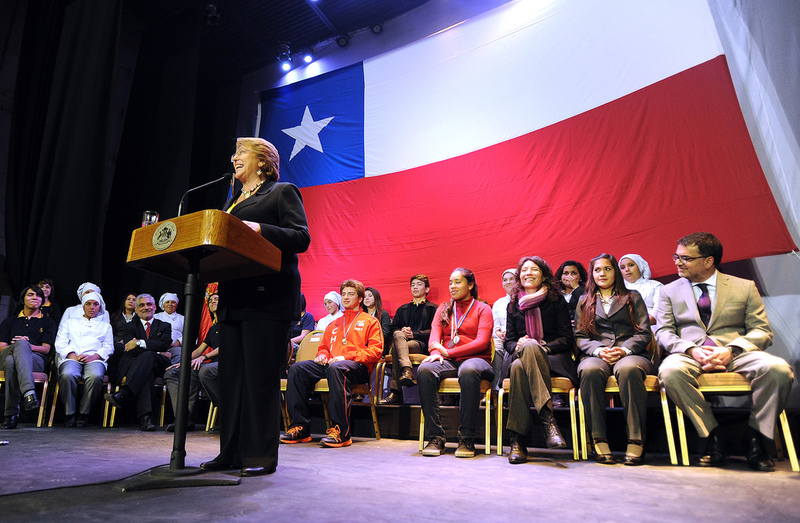 Overall, Bachelet promised to not only apply sectorial corrections, but to change the functional, institutional and constitutional basics of the nation in order to create a “new culture” – an attempt seen skeptically by many conservatives and moderates given Chile’s economic success of the past decades. In December 2013 Bachelet won the presidential election with 62 percent of the vote, promising a far-reaching reform program that vowed to initiate a “new historical cycle” in the South American nation. Bachelet is not only the first female president of Chile, but also the first person to win the presidency for a second time in competitive elections since 1932. With her re-election it seemed that the people’s demand for structural change—especially in the education sector, as expressed since 2011 in the form of recurrent student mass protests—had shifted to the highest offices of the country. However, after two years in office Bachelet has apparently lost good part of her popularity along with civic support for her reform program. According to the public opinion institute GFK Adimark Chile, Bachelet reached a historical disapproval rating of 72 percent in August 2015, which exceeds the population’s disenchantment with former President Sebastián Piñera during the worst moment of the student protests in August 2011 (68 percent), and thus represents the poorest result since 2006 when the collection of monthly approval data began. In August 2015 Bachelet’s center-leftist party coalition New Majority was approved of by a mere 16 percent, and ironically, the only group rating worse was the center-right opposition Alliance for Chile (Alianza por Chile) with 15 percent. It is remarkable that the two leading alliances of left and right, the biggest of the nation that in their dialectics define national politics, achieve only a combined 31 percent approval and thus leave the remaining 69 percent to disapproval and a few other politically irrelevant and highly fractured parties, signaling a real crisis of the political class. It could turn out to point toward a lingering failure of the political system and of “big” policies in Chile. What has happened? The purpose of the reform was the implementation of a new tax system that would no longer guarantee exaggerated benefits to companies (as the existing system had done) and to collect three percentage points of GDP to finance educational reforms that aim to make education free to all. Since the tax reform has yet to be implemented, its real fiscal effectiveness remains to be seen. While the proposal for educational reform was still approved by 58 percent of citizens in May 2014, this number had slipped back to 39 percent by August 2015. Interestingly, 68 percent of Chileans in June 2015 still supported the general demands of the student protest movement, i.e. free education (theoretically also the main goal of Bachelet’s educational reform), while only 34 percent approved of the conduct of the ongoing student protests and as few as 14 percent agreed with the way the government was handling the conflict. At present, the majority of Chileans still believe that “bad education” is the country’s main driver of inequality. 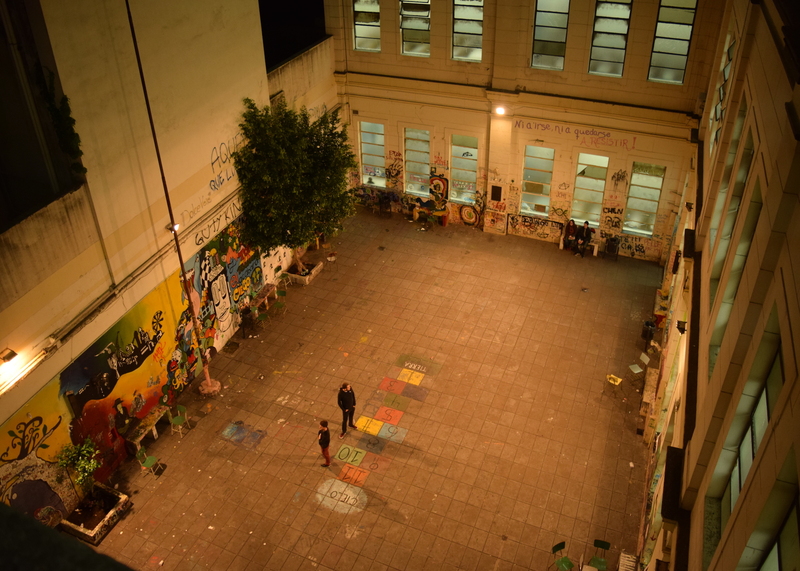 They argue that reducing inequality and improving the educational system should be among the top priorities of Chile’s government within the next 10 years. Thus, access to and quality of education remain the central topics of public discussion. But Chile’s citizens seem to disagree with the content of reforms that pretend to solve the problem of educational inequality in order to attack the roots of social (and thus political) inequality. Indeed, carrying out “policies that change cultures” is an ambitious plan, but it’s not such an unrealistic description of what would happen if, for example, Chile’s educational system would effectively become free of cost for everyone—given that it is currently the world’s most privatized and most expensive system in terms of per-capita income, and thus one of the country’s biggest cash cows for the richest parts of the population to the disadvantage of the poor and the middle class. Indeed, there were “some people” using their influence—including the son of Michelle Bachelet herself, Sebastián Dávalos, who was director of the Presidential Office of Socio-Cultural Affairs until the revelation that later became popularly known as the Caso Caval. Dávalos allegedly helped the export and management company Caval Limitada, which is co-owned by his wife Natalia Compagnon, to obtain a credit of more than $10 million USD from the Banco de Chile. The plan was to buy rural territory in Machalí, a commune and city in Cachapoal province in O’Higgins region, and to help the company to achieve changes in the Machalí development plan so as to transform the purchased property into an urban area, thus multiplying its value. Although Bachelet was, in the narrow sense, not personally involved in this scandal, many Chileans do not believe her public declarations of having not known anything about the “deal” between her son, her daughter-in-law, and Luksic. Be this as it may, the impact of the Caso Caval on Bachelet’s credibility was negative beyond question. After the revelations her approval rating fell steadily from the already low 39 percent in February 2015 to the historical low point of 24 percent in August 2015. While 56 percent still thought of Bachelet as a “credible person” in February 2015, this number had dipped back to 36 percent as of August. The February 2015 CADEM survey by Plaza Pública polled specifically on effect of the Caso Caval and concluded that 64 percent of respondents believed the case badly damaged Bachelet’s image, while 76 percent thought that Sebastián Dávalos used his influence as son of the President to obtain economic benefit. Corresponding author: Roland Benedikter, Dott. lett., Dr. rer. pol., Dr. phil., Dr. phil., is Senior Research Fellow of the Council on Hemispheric Affairs Washington D.C, Research Professor of Multidisciplinary Political Analysis at the Willy Brandt Center of the University of Wroclaw/Breslau, Trustee of the Toynbee Prize Foundation Boston, and Full Member of the Club of Rome. Previously, he served as Research Affiliate 2009-13 at the Freeman Spogli Institute for International Studies, Stanford University, as Research Scholar 2009-15 at the Orfalea Center for Global and International Studies of the University of California at Santa Barbara – 2009-13 as the European Foundations Research Professor of Multidisciplinary Political Analysis in residence – and as Full Academic Fellow 2008-12 of the Potomac Institute for Policy Studies Washington DC (where he remains on the editorial board of the Institute’s journal STEPS). He was active for eight years (1995-2003) in European politics. He has written for Foreign Affairs, Harvard International Review (where he is on the Advisory board), Welttrends Berlin (where he is on the Scientific Board), The National Interest, Global Policy, Global Social Policy, New Global Studies, Goergetown Journal of International Affairs, Blätter für deutsche und internationale Politik, European Foreign Affairs Review and Challenge: The Magazine of Economic Affairs. He is co-author of two Pentagon and U.S. Joint Chiefs of Staff White Papers (Pentagon Press, February 2013 and April 2014) and of Ernst Ulrich von Weizsäcker’s Report to the Club of Rome 2003 and is a frequent commentator for the Italian national broadcast company Radiotelevisione Italiana (RAI), the German newspaper Die Welt Berlin and the Austrian newspaper Wiener Zeitung. Katja Siepmann, MA, is a socio-political analyst who cooperates with the Social Research Institute “Opina” in Santiago de Chile. She is Senior Research Fellow of the Council on Hemispheric Affairs Washington D.C., Member of the German Council on Foreign Relations and has written for Foreign Affairs, Harvard International Review, and Challenge: The Magazine of Economic Affairs. Miguel Zlosilo, MA, is Director of Analysis and Methodology at the Social Research Institute “Opina” in Santiago de Chile where he has lead responsibility for policy studies and public opinion polls carried out for national and international media, Chilean and Latin American enterprises, political parties, politicians, and the Chilean government.